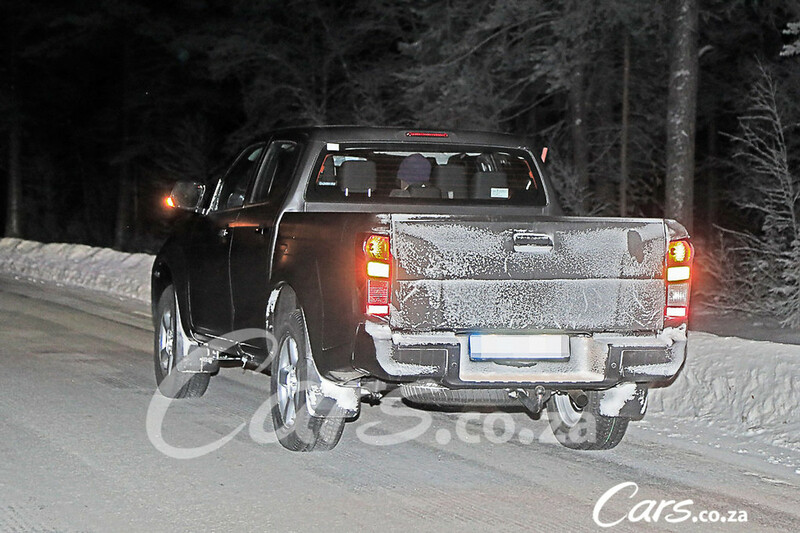 The next-generation Isuzu D-Max has been spotted undergoing testing in a very cold north European country. 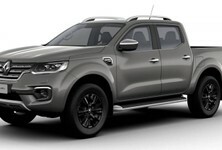 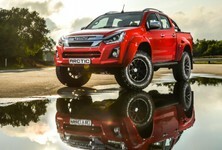 Having been around for some time, the D-Max has been due for an overhaul and we think this is the newcomer. 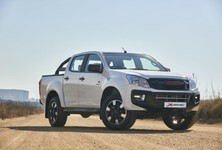 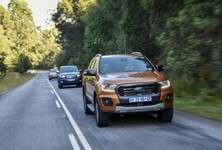 The Isuzu D-Max (formerly KB) has been getting on in years and despite its tough and rugged reputation, has fallen behind its rivals. 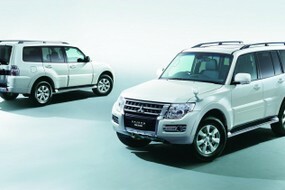 There's no denying it is capable, but it certainly feels its age. Pictured here is what our spy photographers are calling the 2020 Isuzu D-Max. 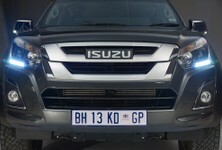 It's expected to retain its current ladder-frame platform, although it should be improved. 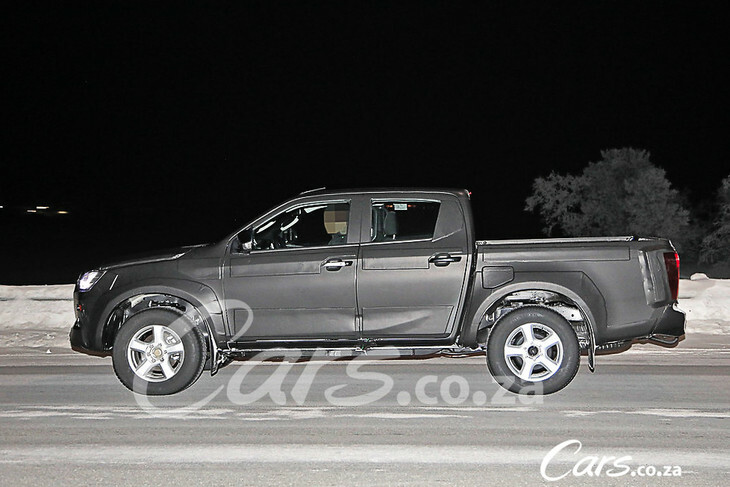 Another key change will be some weight reduction. 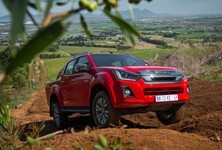 The Isuzu D-Max's range of engines have also gotten on in years and given how emission laws have become ever more stringent, we think there should be substantial revisions to the current range of powertrains. 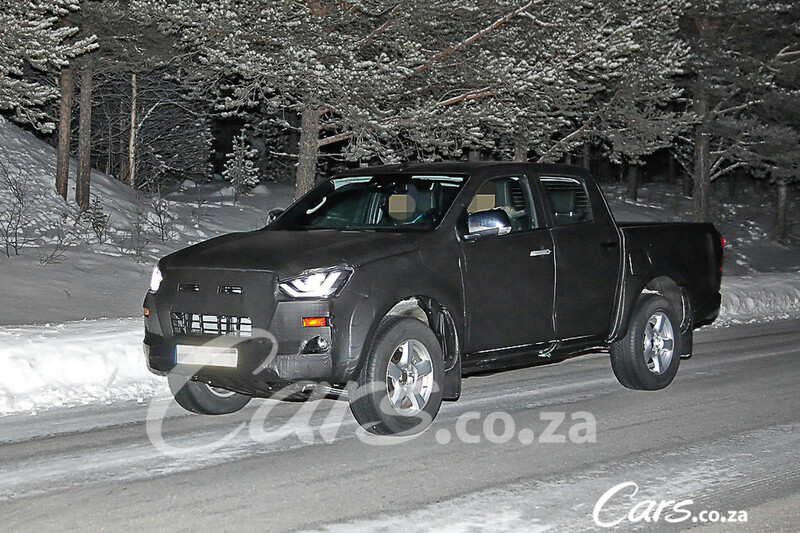 We also think there will be a new-look interior complete with an updated infotainment system as well as additional safety features added.